The city of Rome is one of the most fascinating destinations of international tourism. Walking through the streets of the city you are immersed in a dreamlike atmosphere that harks back to ancient times. There is something new to discover around every corner churches, basilicas, temples from the Roman period, ancient fountains and springs. 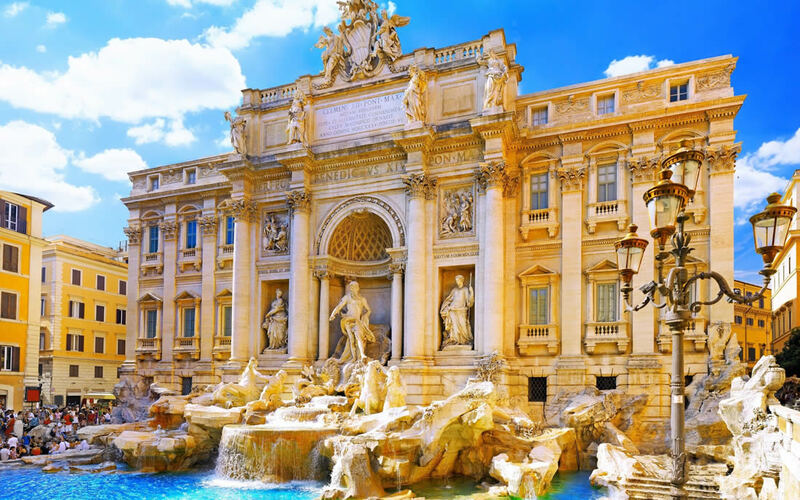 The Trevi Fountain, the Colosseum, the Roman Forum and the Quirinal Palace with its lush gardens, the Basilica of Santa Maria Maggiore and the famous Spanish Steps of Piazza di Spagna, are just some of the major landmarks within 10 minutes walking distance from the Hotel Miami. The Palazzo delle Esposizioni, which is the largest exhibition space in the centre of Rome, is just a block away. 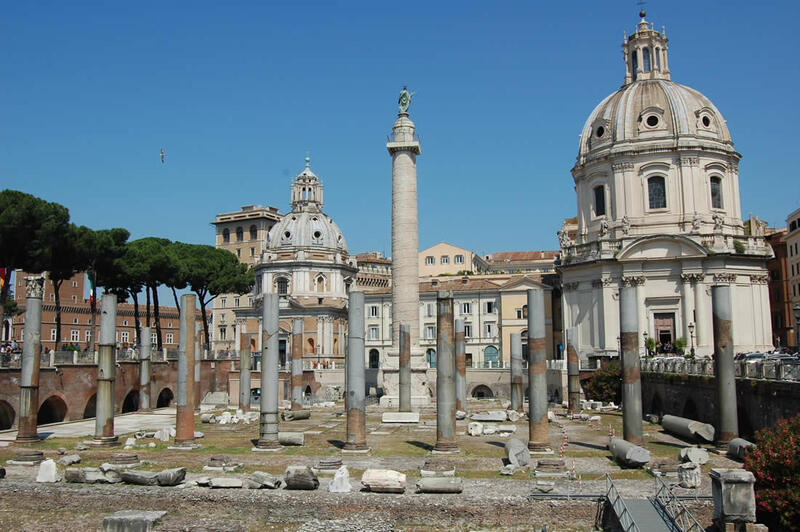 The entrance to the Forum of Trajan, home of the famous Trajan's Column, the temple of the Deified Trajan and Plotina, and the Basilica Ulpia, is located just 150 metres away. These are just a few of the historical attractions that you can easily reach from the Hotel Miami. Our concierge will advise you and direct you in the best possible way, so that your trip to the historic centre of Rome is full of history and culture, making you feel fully comfortable. The proximity to the Defense Ministry, the Interior Ministry, the Bank of Italy, to the Treasury and to the various Embassies also makes the Miami Hotel a preferred destination for business travellers.